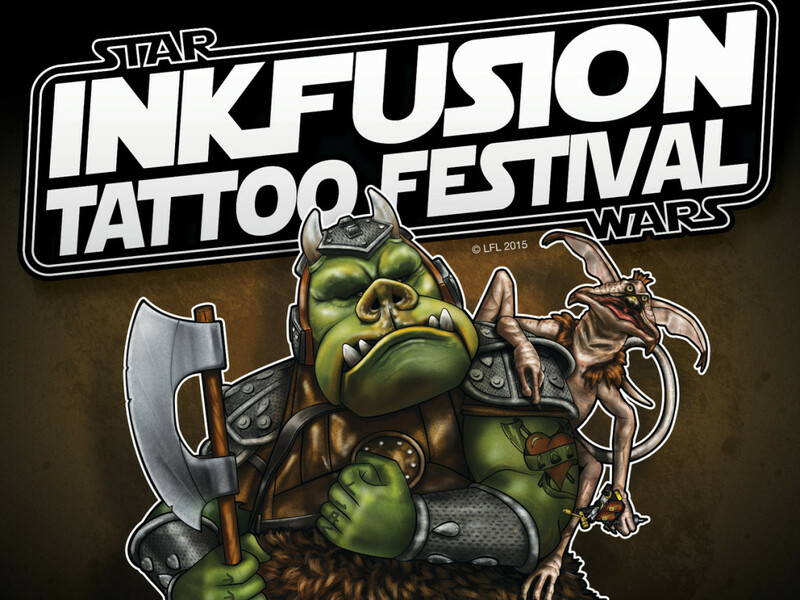 New attendees and events announced for the ultimate Star Wars gathering! 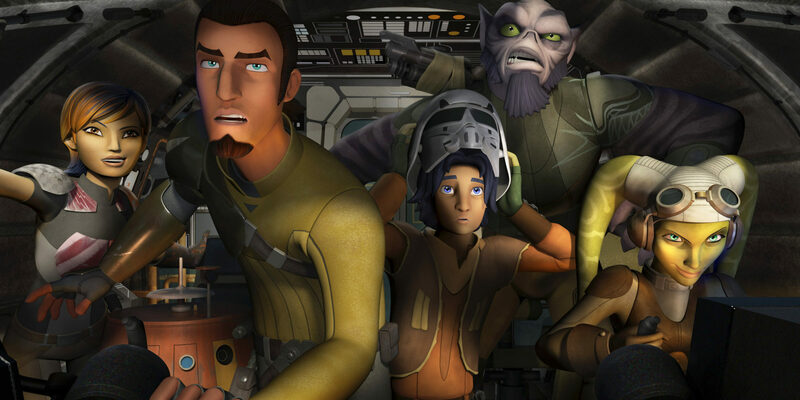 The Ghost crew from Star Wars Rebels has had a busy year, what with the start of a rebellion against the Empire, battling the evil Inquisitor, and meet-ups with the mysterious Fulcrum. They deserve a little break, no? Yeah, we think they do. (Even Chopper.) 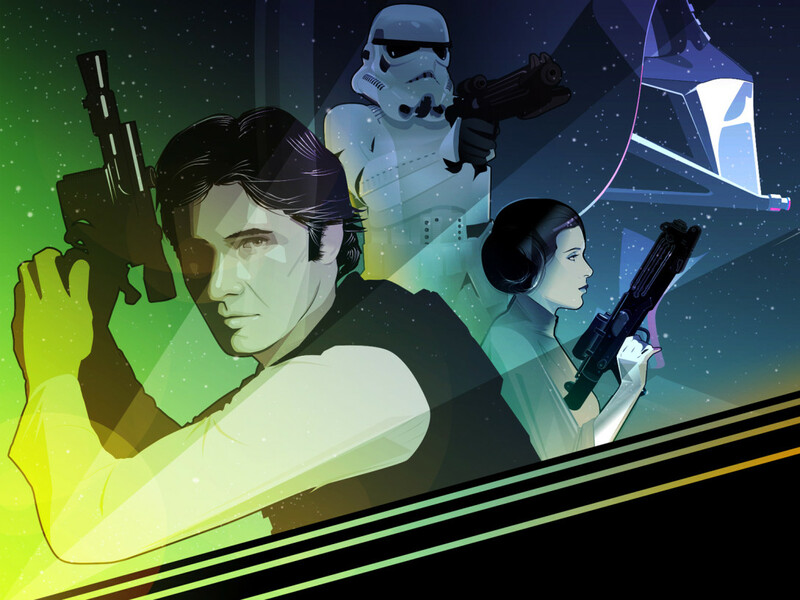 So, StarWars.com is excited to report that the cast of Star Wars Rebels is coming to the biggest Star Wars party this side of Endor, Star Wars Celebration 2015, April 16-19 in Anaheim — and they’re bringing the premiere of Star Wars Rebels Season Two with them. 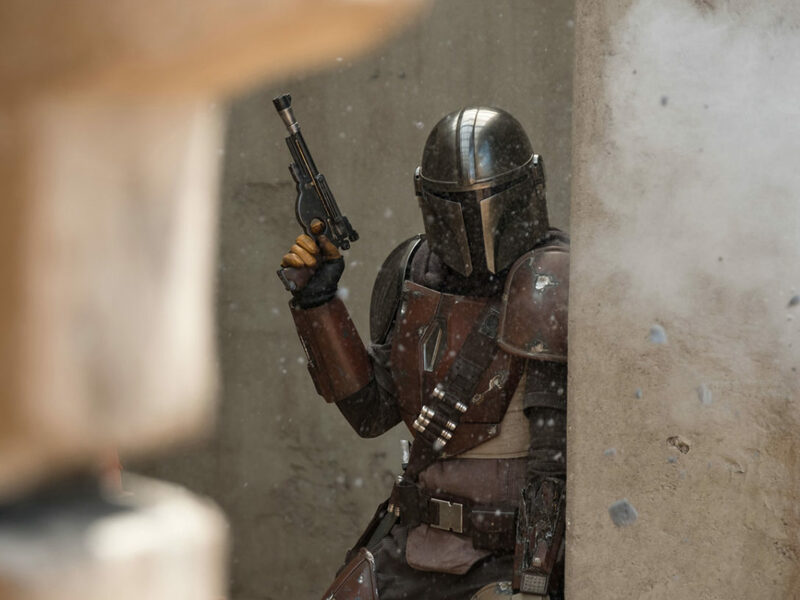 That’s right; fans attending Star Wars Celebration will witness the global debut of Season Two’s first episode (following an encore showing of Season One’s two-part finale), and Dave Filoni (executive producer, supervising director), Freddie Prinze, Jr. (Kanan), Vanessa Marshall (Hera), Tiya Sircar (Sabine), Steve Blum (Zeb), Taylor Gray (Ezra), and other special guests will take part in a panel discussion on the series. (And in the spirit of Fulcrum-style secrets, word is that they’ll also be showing exclusive sneak peeks of what’s to come in Season Two.) In the meantime, Star Wars Rebels returns on January 5 (9:00 p.m. ET/PT) on Disney XD with all-new episodes, and you can catch the entire series from the very beginning in a Star Wars Rebels Reloaded Marathon this weekend on Disney XD. Catch up, rewatch, and get ready for the premiere of Season Two at Celebration! But that’s not all — we have enough Star Wars Celebration news to fill a spacecruiser. 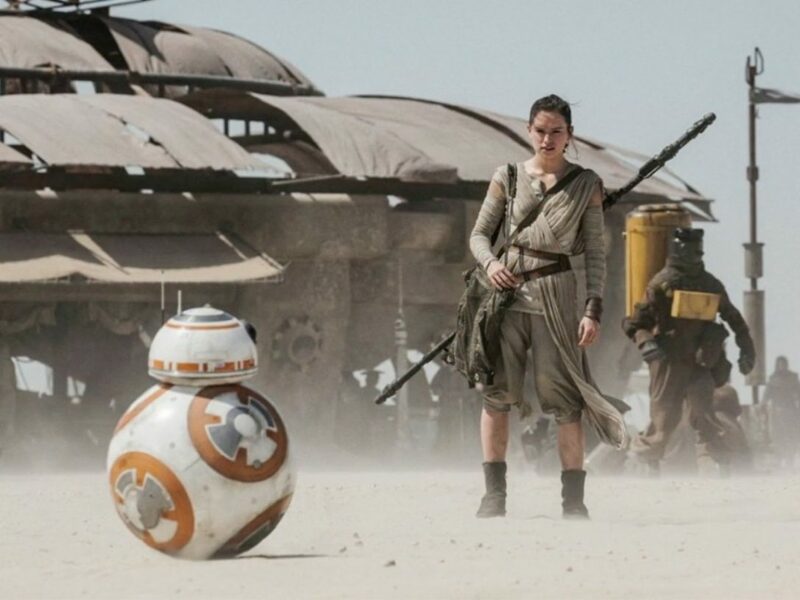 Collecting Star Wars is a favorite hobby for some, and an obsession for others. 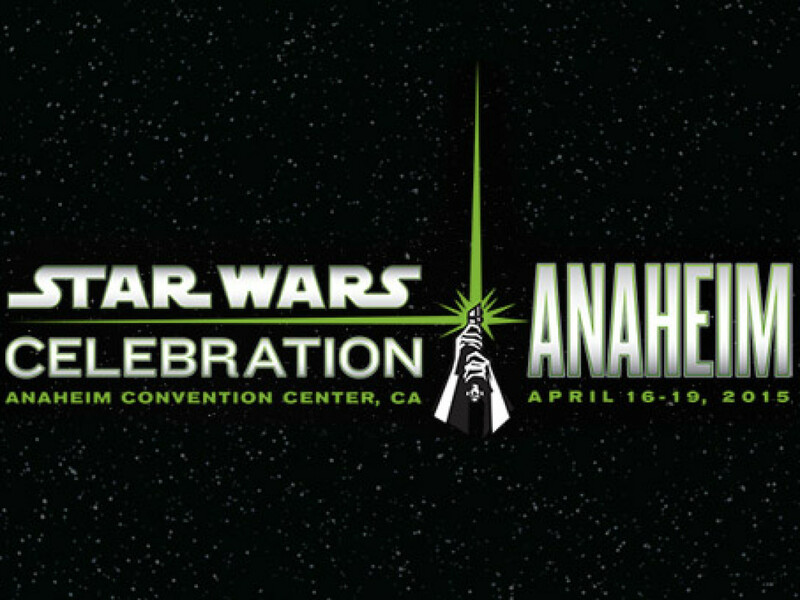 The Collecting Track at Star Wars Celebration Anaheim will feature in-depth information on a variety of topics from mainstream to delightfully obscure. In addition to the panels, which will run all four days of the convention, the Collecting Track features a special trading area and social schedule. 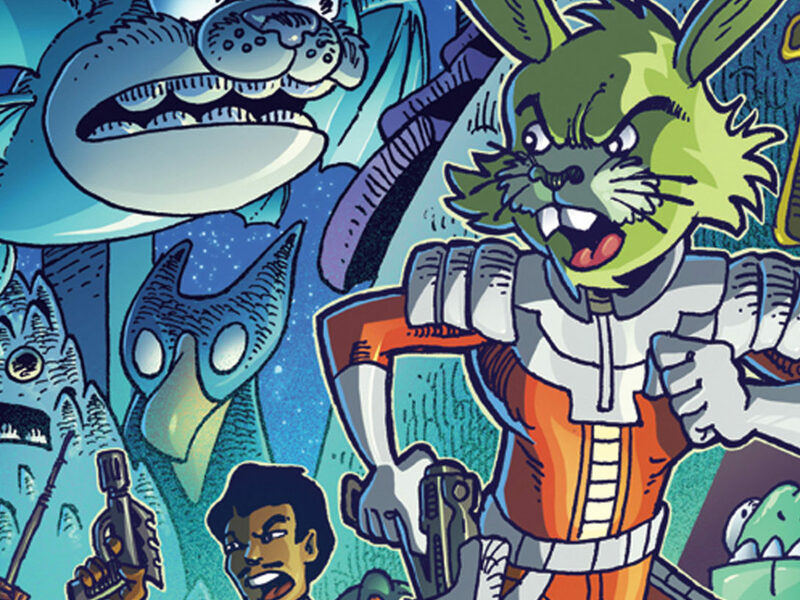 Each Celebration, super-collector Gus Lopez and his team put together a great program, and an extra-special bonus for collectors: a series of special, Celebration-only giveaways that are handed out at each panel. 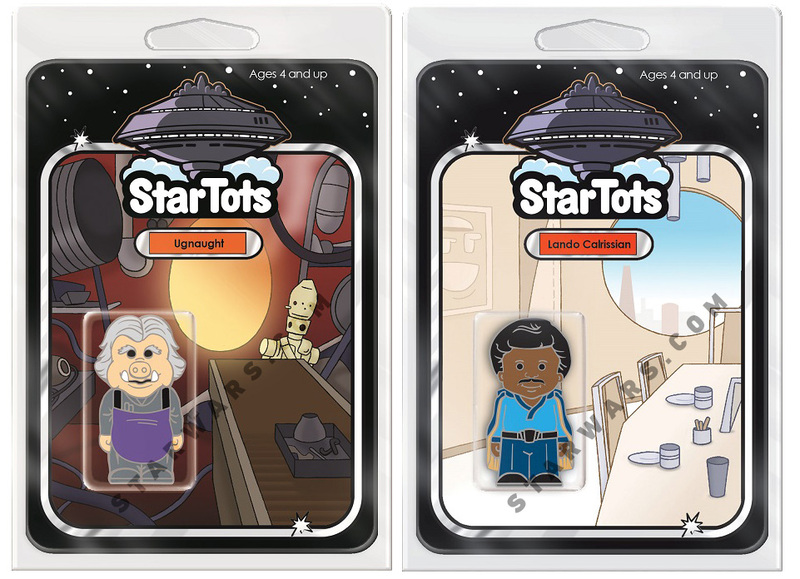 More Star Tots Images Revealed! 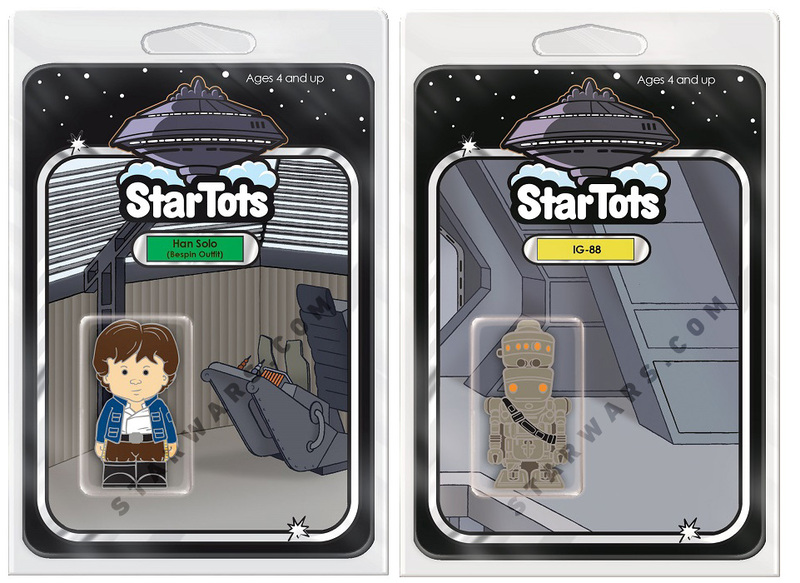 Inspired by The Empire Strikes Back, a different Star Tot will be given out to attendees at each of the collecting track panels all weekend. Get your first look below! Celebrate the love as we discuss domestic and international Ewok collectibles that were released after Return of the Jedi. Surprisingly, while 1984-1990 had little to offer to Star Wars collectors in general, Ewok collectors had plenty of reasons to rejoice. With examples from Ice Capades, Disneyparks, cartoons, and Ewok movies, this merchandise might surprise you. Learn about collecting and trading fan club creations, including patches, coins, trading cards, pins, T-shirts and lots of other odd and fun club-related treasures. We will focus on the 501st and Rebel Legion with a mix of a few other clubs who create unique items for their members. Learn how to obtain these sought-after collectibles and how to join one of the clubs as well. 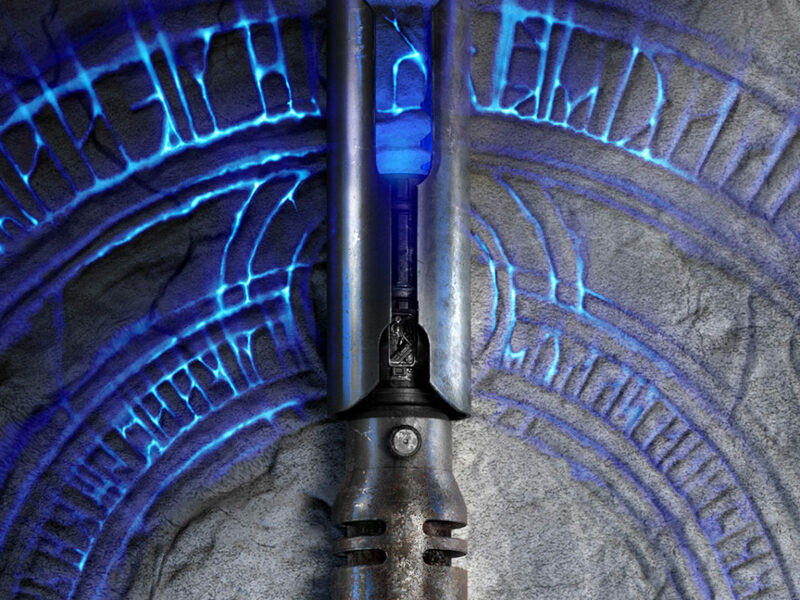 We will show some of the lesser-known items and share some surprises, as well as recommend what you should be hunting for at Celebration Anaheim! Ever wonder how to make an ounce of aluminum worth is weight in gold? Put a Star Wars logo on it! Join Gus, Will, Mark, and James as they review the basics of Star Wars coin collecting, discuss recent market trends and shed light on the inner workings of how the Power of the Force coins were developed and produced. This presentation will take a close look at the two mints involved in producing the coins, dispel some myths and misinformation, and share never-before-seen images of Star Wars coin rarities. Star Wars T-shirts were among the earliest promotional items and retail merchandise, and Star Wars clothing continues to be a primary way for fans to proclaim “The Force is strong in this one!” Todd and Duncan will cover a wide range of shirts, hats, belts, underwear, socks, shoes, and other clothing and accessories, focusing primarily on ’70s and ’80s items. See vintage advertising and family photos featuring vintage fandom in action! Tips on how to collect, display, and preserve. 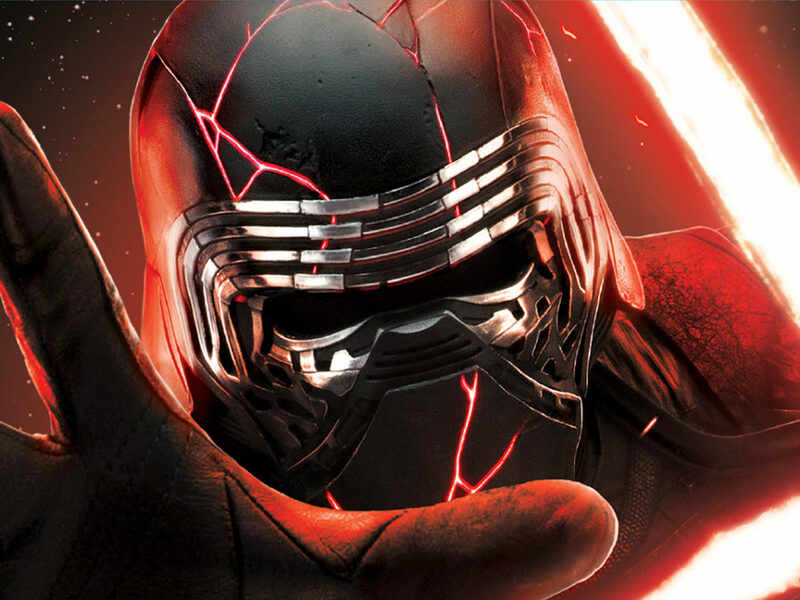 Head over to StarWarsCelebration.com for even more news, including details on fan group tables, podcast tables, and more. 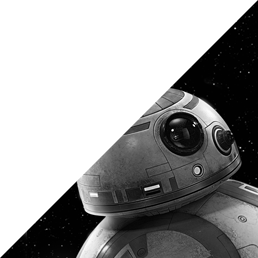 And keep your Internet dial tuned into StarWars.com and our shiny new Star Wars Celebration page for all things Star Wars Celebration!